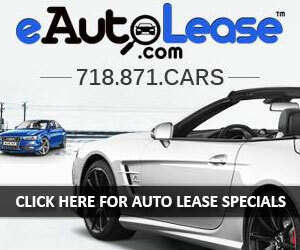 eAutoLease isn’t your traditional car company. We don’t have a lot that you have to drive across town to visit, and we don’t have pushy salesmen who won’t leave you alone until you make a purchase. 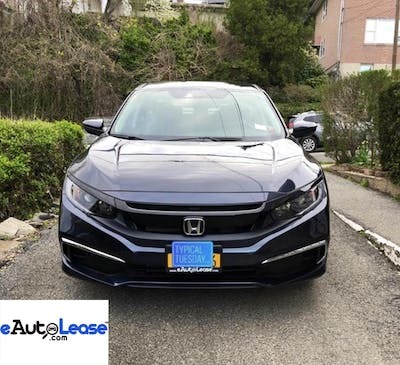 Instead, we are a modern car leasing company that is here to help you find the perfect vehicle for you and your family. You will do all your shopping online, browsing through all the vehicles we have. One of the first things you’ll likely notice is that we have virtually every make and model you can imagine. From Acura’s to Volvo’s and everything in between. This is because we work with all the manufacturers to make sure our customers have access to exactly what they need. 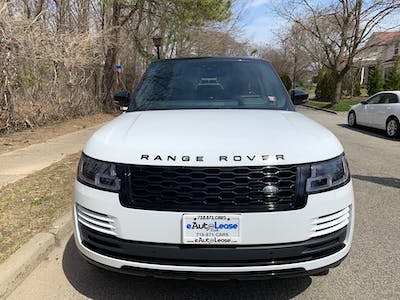 We know that every individual is unique, which is why we decided that we would not limit ourselves on what types of vehicles we provide. For some families, a traditional ford is the right choice. For those who want something more exotic, however, we have BMWs, Porsches and even Maserati’s available. Whatever you’re looking for, we have it ready for you. "Very professional, honest and easiest transition." 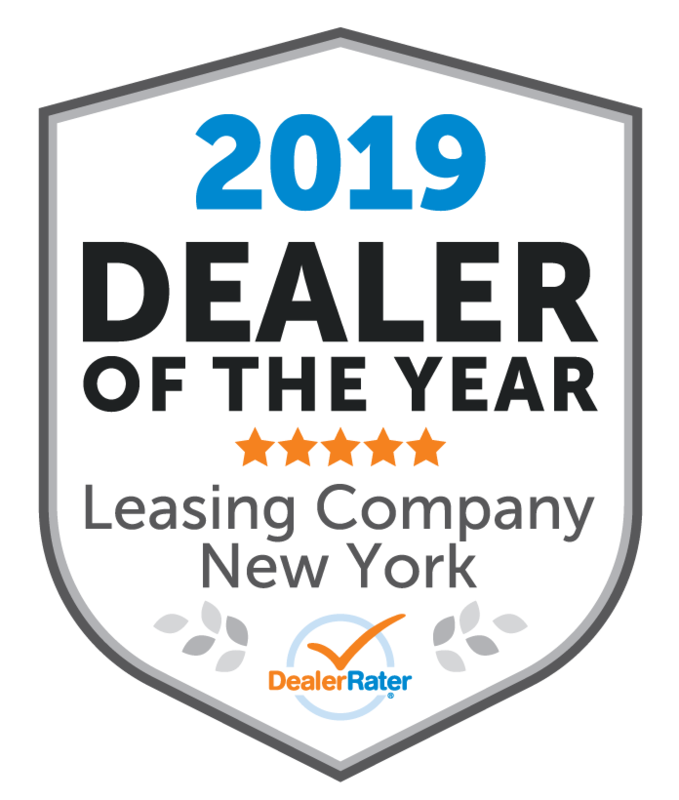 I would recommend this dealership to everyone. 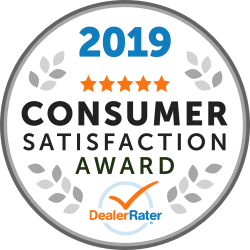 Very thorough honest great response and a pleasure to work with Fair Deal no hassle I will never use another dealership ever again you guys are the best! "Getting my Jeep was too easy!" Loved working with Alex, he really went above and beyond to get me the best possible lease. Alex answered all of my questions and had a great line of communication. Thanks Alex!! "Great experience dealing with Alex!" 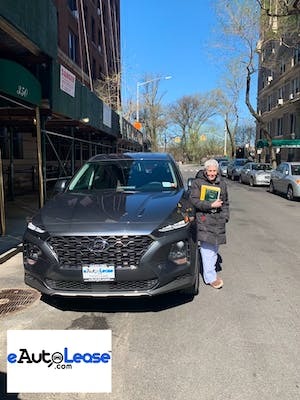 Working with Alex Raskin was an absolute breeze as he made the leasing process seamless. 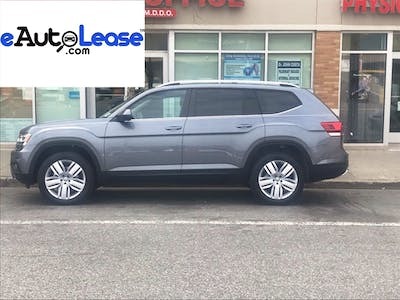 Alex found us a car with a VW dealer and beat the pricing we received looking on our own through a direct VW dealer, tremendously! Alex's customer service was top notch. 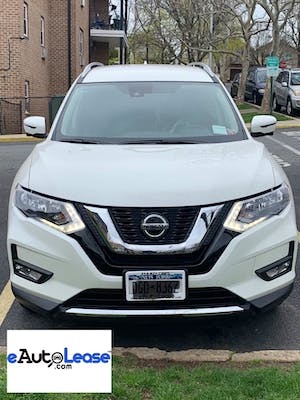 He is very responsive, provides updates, is patient and to add, he delivered us the car to our home as well as took back our old lease and turned it in along with our old plates to the DMV. Highly recommend! This is the second time we worked with Felix and his team. They made the process very easy. We referred him to our friends and they had a similar experience. Thank you Felix! 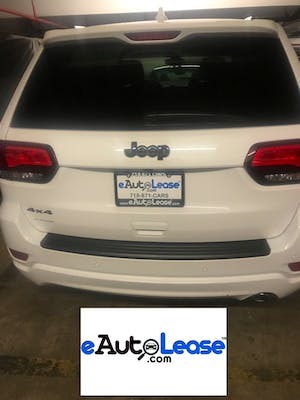 Thank you so much eAutoLease! Very fast and courteous service, will use them again and will recommend to friends and family! Couldn't be happier !!! My experience with Alex was very good. He made the process to get my car super easy. He dealt with all the paper work and provided me with a great price. He was supportive with all my questions and back and forth emails. If you’re looking for a car, use Alex’s services! Best customer service. 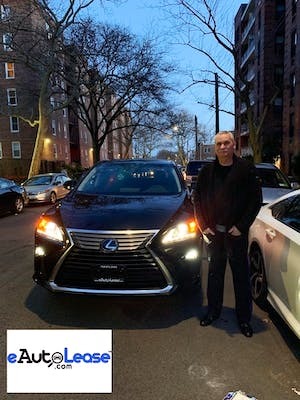 Big shout out to GENE at eAutolease for hooking us up with an amazing deal on a Lexus RX 350 2019 delivered as promised to my front door. Gene was spectacular from start to finish. He was polite, knowledgeable and extremely quick to find me what i needed in the price range i was looking to spend. Will definitely be back for my next lease and recommending to friends/family. 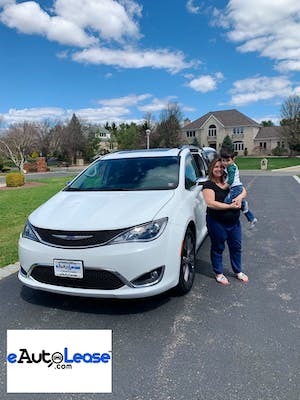 Thank You Gene and eAutolease for a great experience! Hands down the easiest and most stress free car buying experience we have ever had!!! You will not be disappointed! Gene was so polite and helpful and made the process so smoothe! We felt like royalty with the door to door service we received! Would recommend them to anyone and everyone!! Thank you sooo much!